97 anime images in gallery. Tagged under Yuki Design and Hatsune Miku Modules. 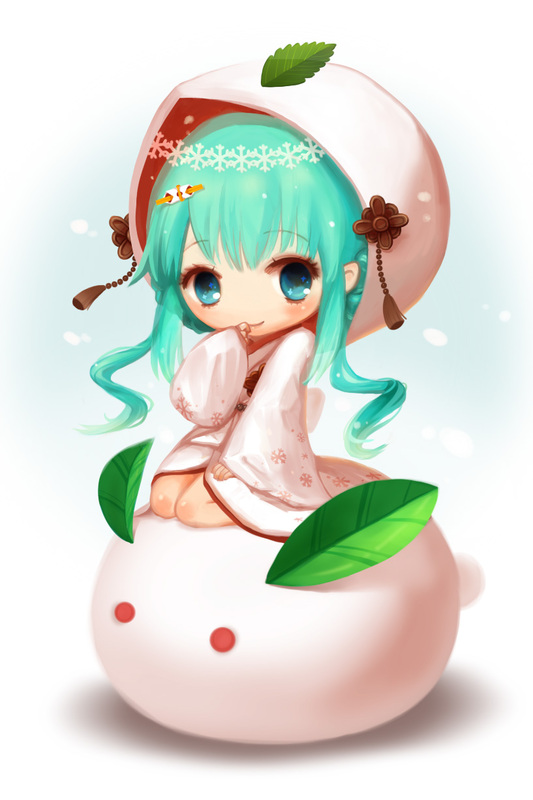 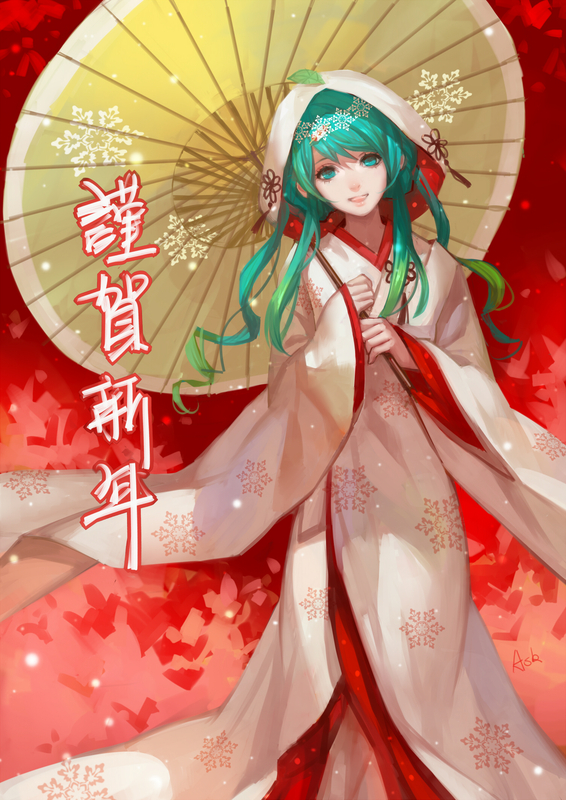 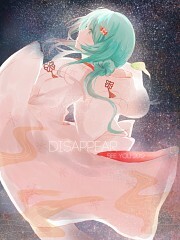 Yuki Design 2013 is a design made for Hatsune Miku by Nijita. 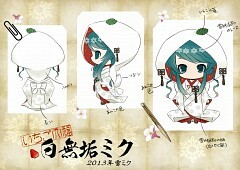 It won piapro x Good Smile Company's contest "Yuki Miku 2013 Nendroid". 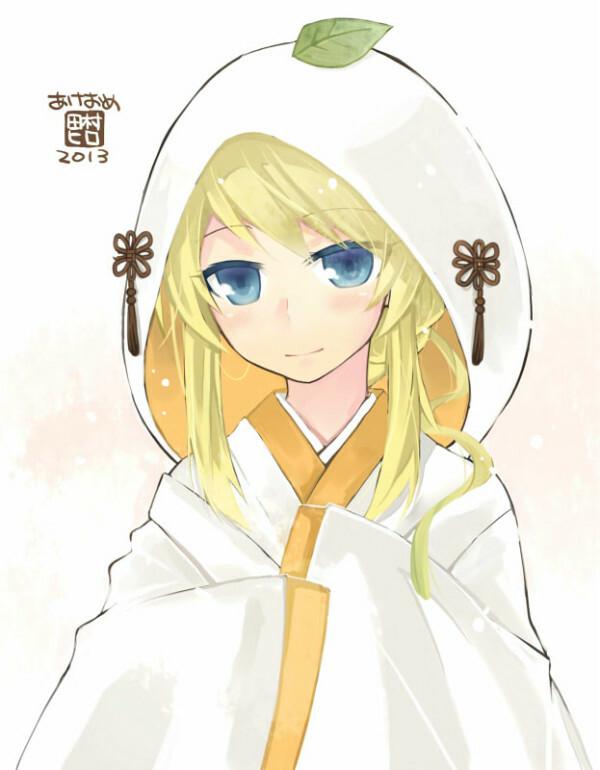 Similar to Iracon, the winner was voted in Nico Nico Douga by the viewers. 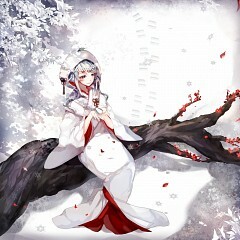 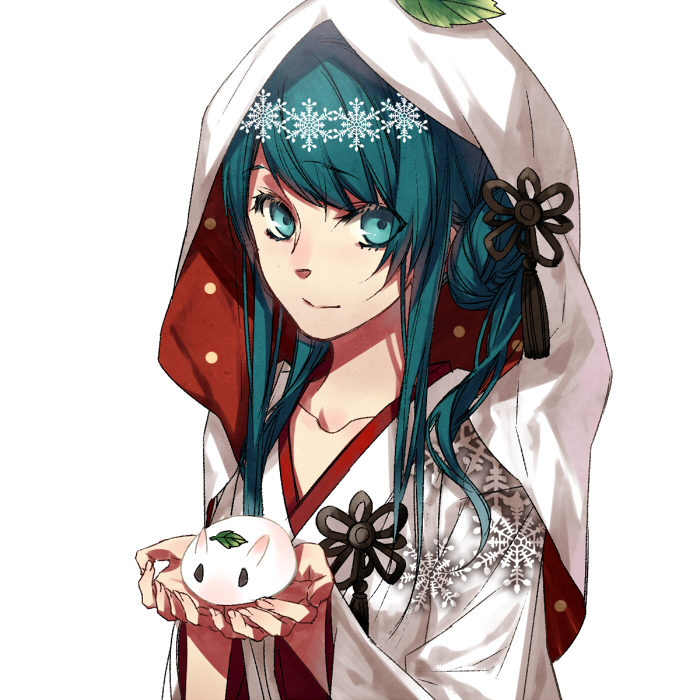 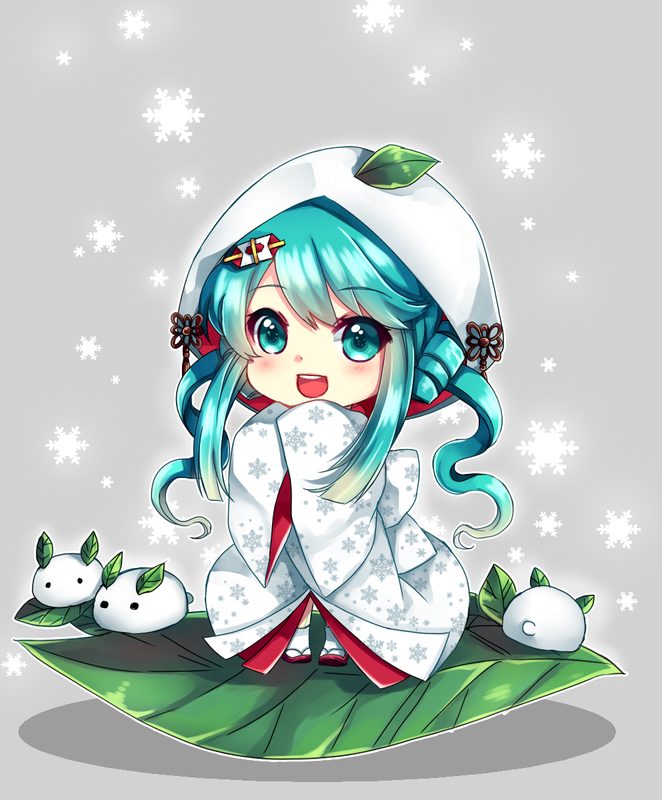 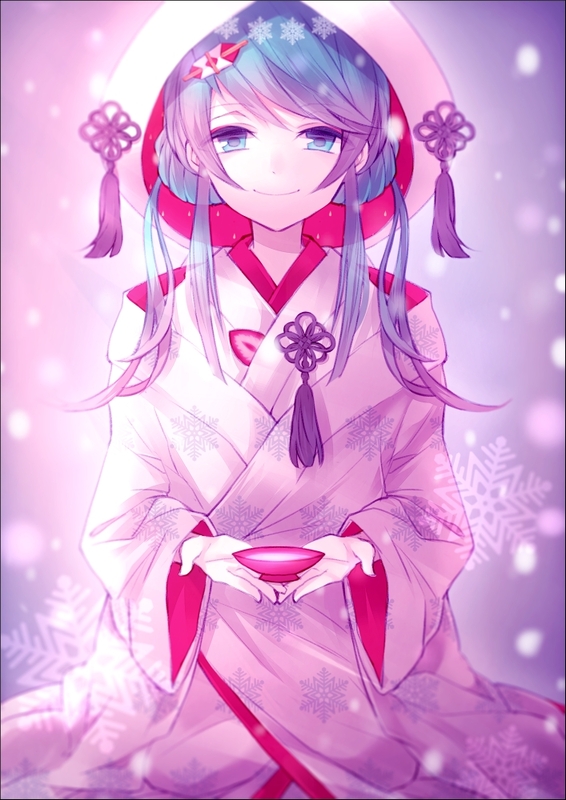 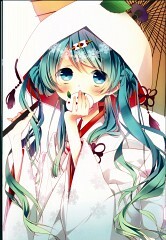 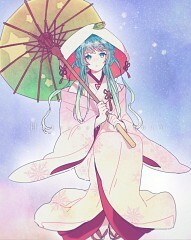 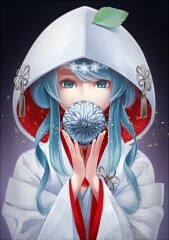 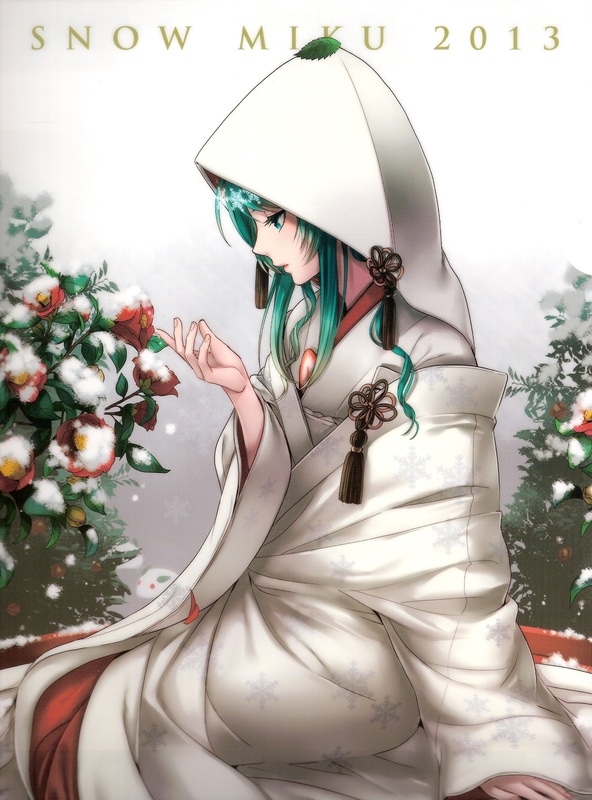 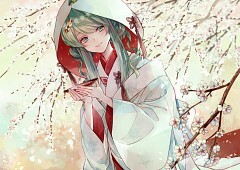 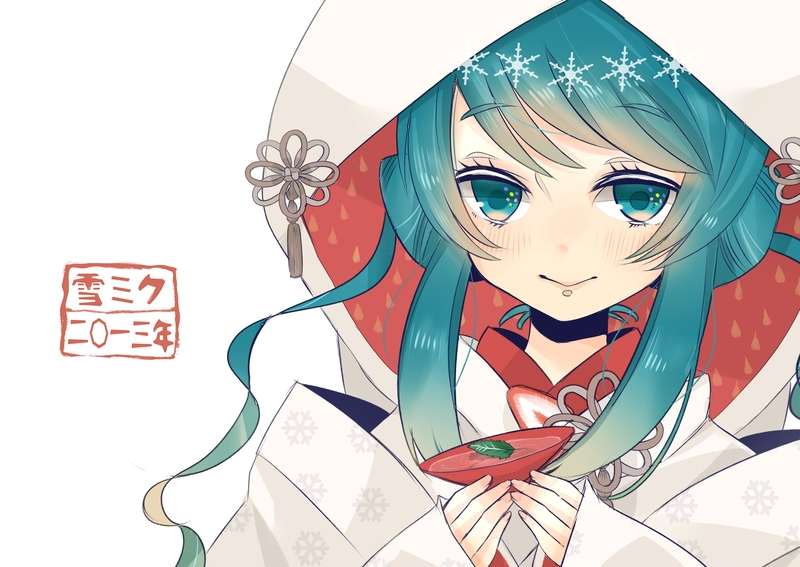 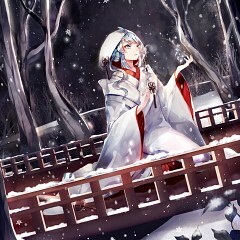 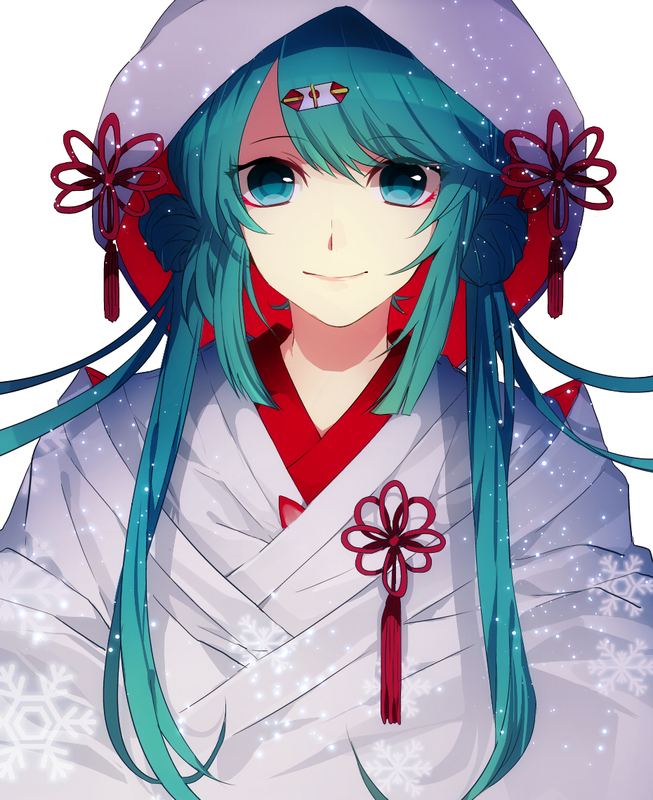 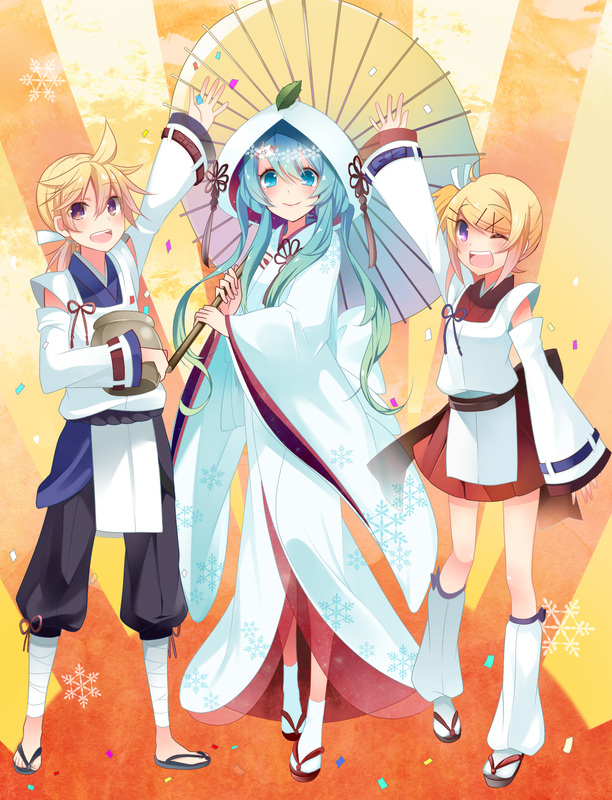 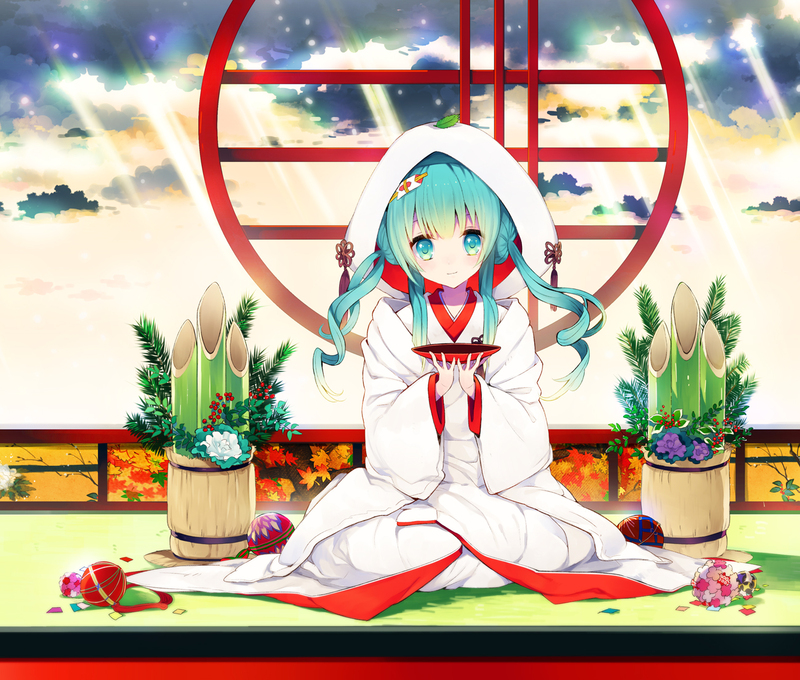 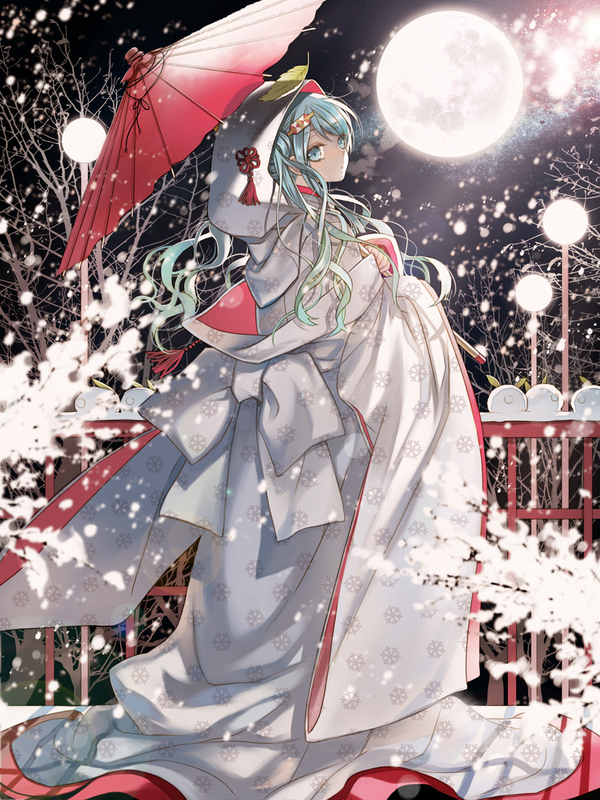 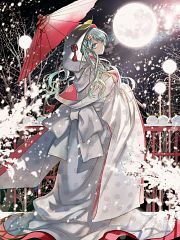 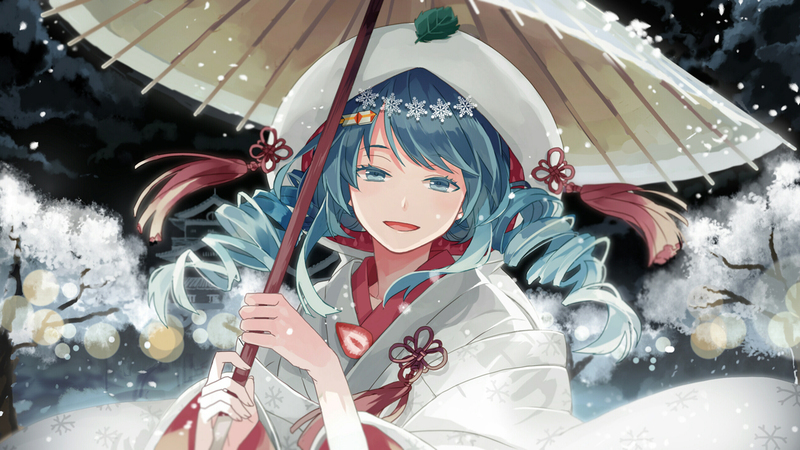 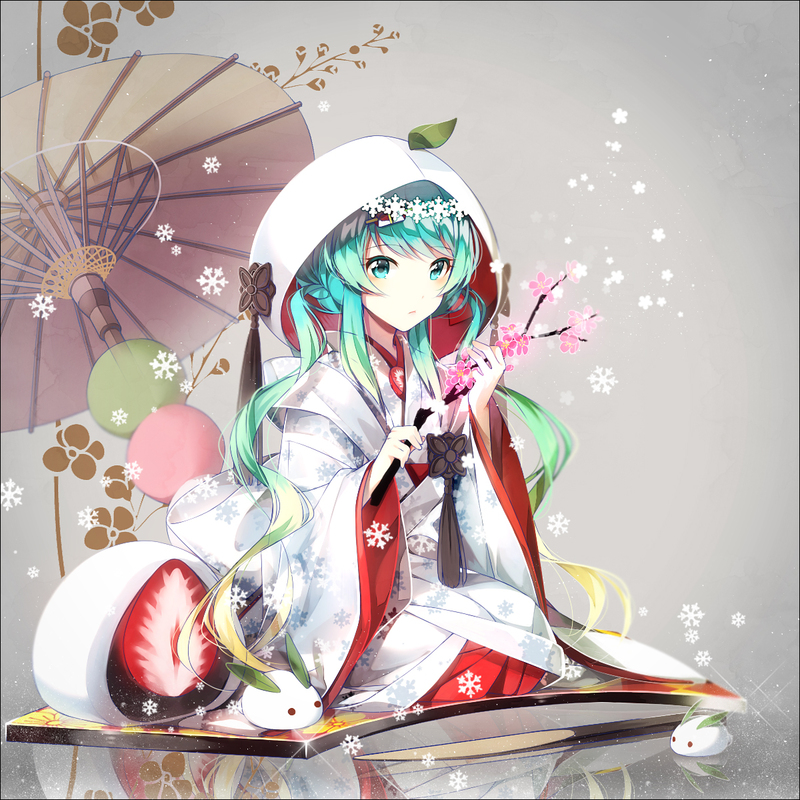 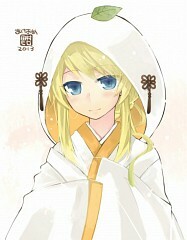 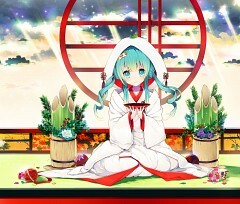 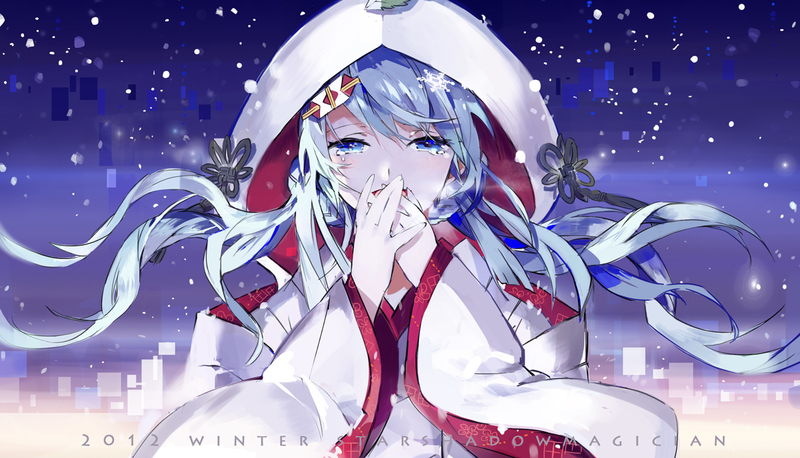 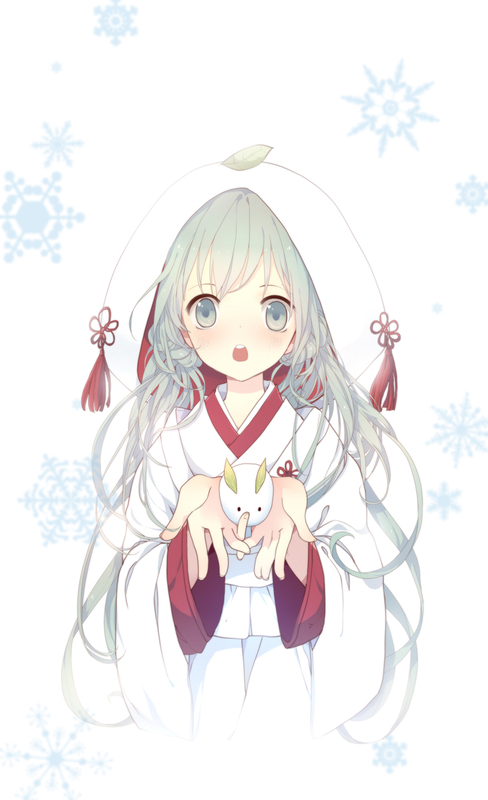 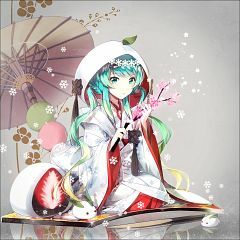 In this design Miku is wearing shiromuku with snowflake pattern kimono and leaf on top of her hood. There is also a snowflake lined up on her hair.